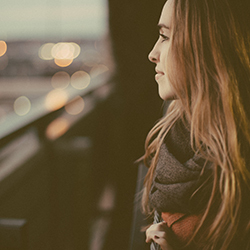 In today’s increasingly hostile climate people are anxious about how to keep themselves safe. Chris Ryan served in the SAS for seven years and in several war zones throughout the world. During this time he was the Regiment’s top striker and in 1991 during the infamous Bravo Two Zero mission behind Iraqi lines he was the only member of the team to evade capture and fight his way to safety, for which he was awarded the Military Medal – his CO said he had ‘made Regiment history’. He is the author of bestselling fiction based on his own experiences and is an expert in dangerous situations. 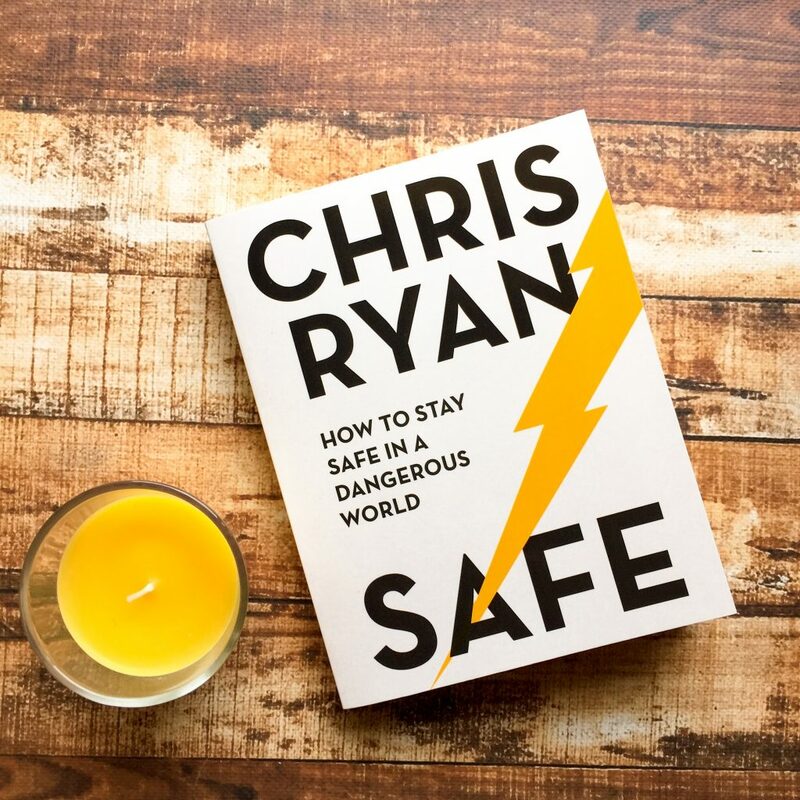 Safe by Chris Ryan reads like a how-to guide when facing all the dangers that you might come across in your everyday life. It’s incredibly straightforward and useful information that I found fascinating. I actually learnt so much from reading this book and I highly recommend it to everyone. – You hear on the radio that Russia has launched nuclear missiles that will land in the centre of London in two hours. In case you haven’t heard of Chris Ryan, he’s a former SAS corporal and the only man to escape death or capture during the Bravo Two Zero operation in the 1991 Gulf War. In this book, he often begins a chapter by telling a story from his days in the SAS. He’ll talk about a poor choice one of his fellow soldiers made (and how it resulted in their death) or he’ll talk about a mistake that someone made (and why it could’ve ended in multiple deaths). Even though Chris’ experience in the SAS is very different from our own, he is able to adapt his knowledge for the everyday reader and give us advice that is actually useful. Sometimes he gives advice that seems a little too obvious, but it’s probably something that is so simple people don’t actually do it. And so it needs to be said. I found this book really interesting. There are a lot of situations that you’ll (hopefully) never find yourself in — like what to do admit a mass terror attack — but it’s helpful and reassuring to read his advice regardless. I really enjoyed reading this book, and would happily recommend it to any adult reader. Anyone who owns their own home will be interested in reading the chapters on theft and robbery, and there are a ton of other scenarios that will be quite informative to readers.